Few countries in the world are as fascinating as Japan. Besides spectacular monuments, museums and scenery, there is a deep culture of excellence and refinement that informs daily life. Helpfully for the traveler, more Japanese people than ever speak English, and new English-language signage has appeared in airports and train stations. The following 12-day itinerary would be ideal for an introduction to Japan, combining stays in two important cities with respites in the beguiling countryside. 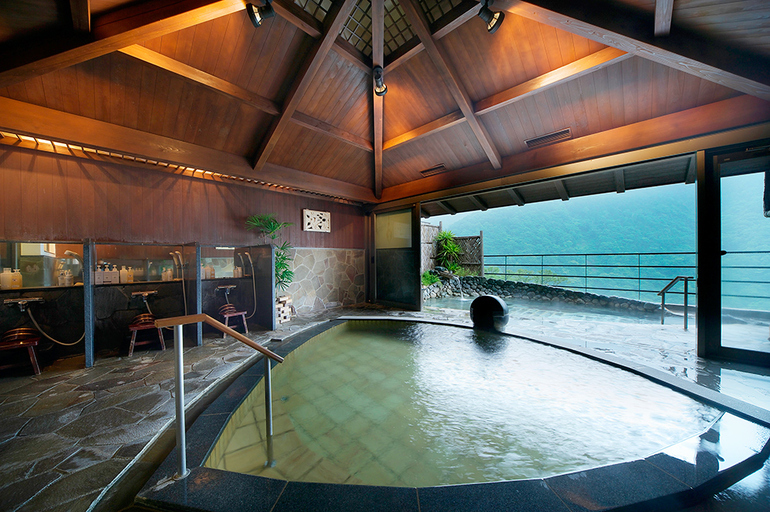 Several stops allow you to soak in traditional hot spring baths and help wash away the stresses of daily life. The destinations can all be easily linked by train, making long and inconvenient treks to airports unnecessary. Arrive in Tokyo and check into your hotel. 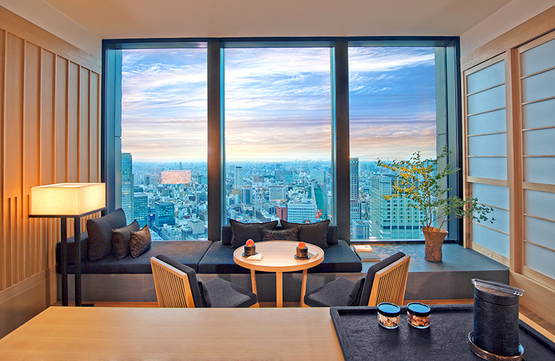 We suggest staying at the Aman Tokyo or the Hoshinoya Tokyo in the financial district. 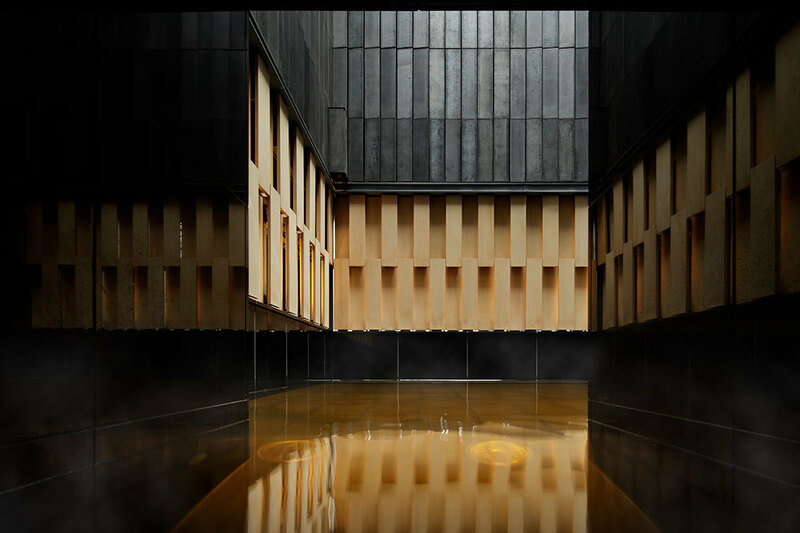 To recover from your long flight, consider having a restorative massage at Aman or soaking in the hot spring at Hoshinoya Tokyo. Tokyo is a city of neighborhoods, so you can spend each day exploring the distinctive character of each one. 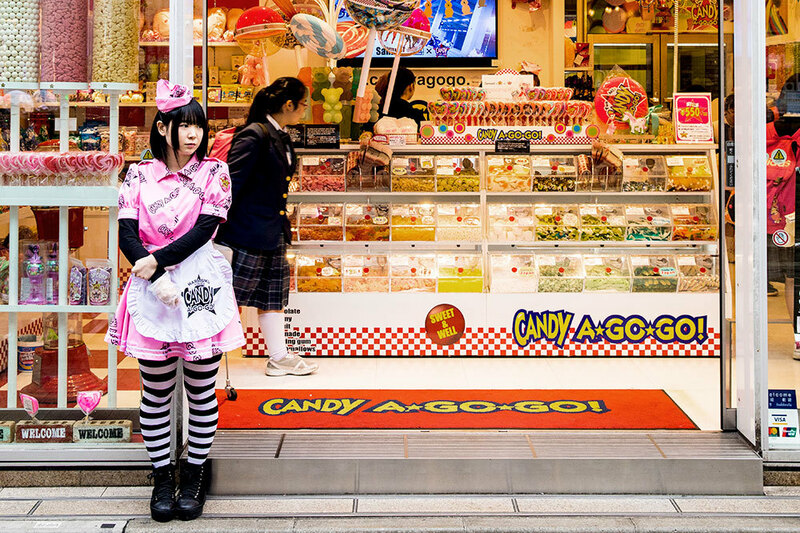 Visit Harajuku for colorful youth culture and boutiques, or stop in Shinjuku to take in the bar scene and see the famous crosswalk, said to be the busiest intersection in the world. Some of our favorite restaurants include Tempura Tenmatsu in Shibuya and Kyubey for sushi in Ginza. Remember to ask your hotel concierge about restaurant reservations. Distinguished 84-room hotel, and Aman’s first urban property, set in the top six floors of the Otemachi Tower in the heart of the financial district, a short walk from Tokyo Station. 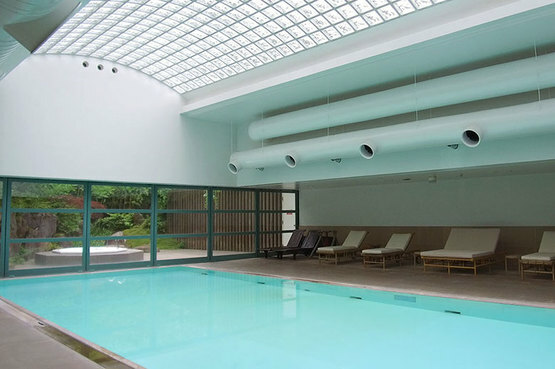 Billed as the only true onsen ryokan in central Tokyo, this property occupies a 17-floor high-rise in the financial district. Take the Shinkansen high-speed train from Tokyo to Odawara. 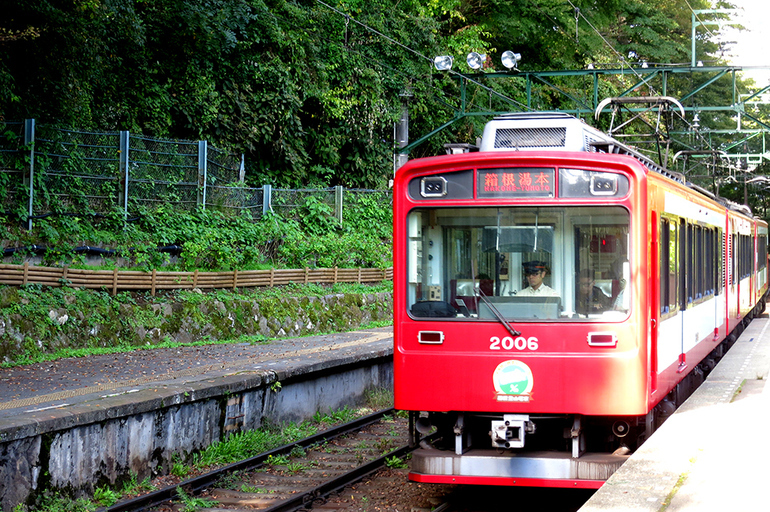 Change to the narrow-gauge line to Hakone, a popular resort for Tokyoites in need of fresh air and some greenery. Check in at Hakone-Ginyu or longtime favorite Gôra Kadan. 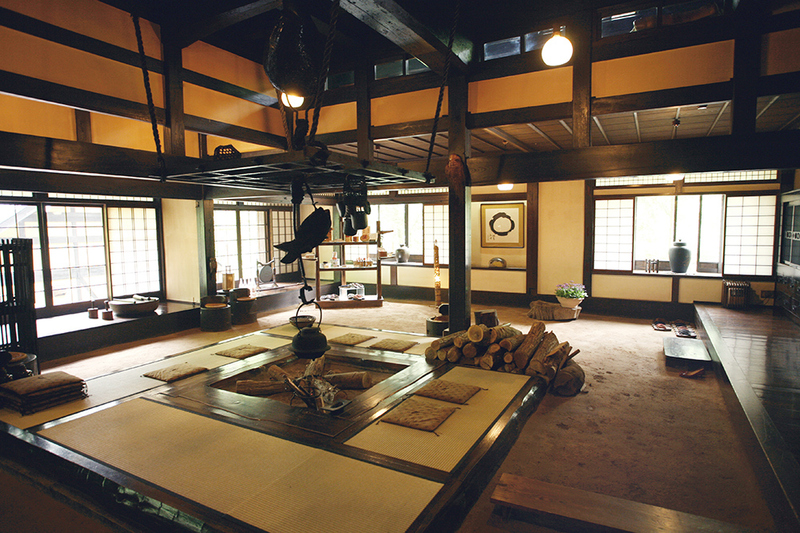 Both properties are onsen ryokans, traditional Japanese inns with hot spring baths, intended for relaxation and restoration. Both properties offer kaiseki dinners, comprising about a dozen Japanese dishes that are as beautiful as they are delicious. 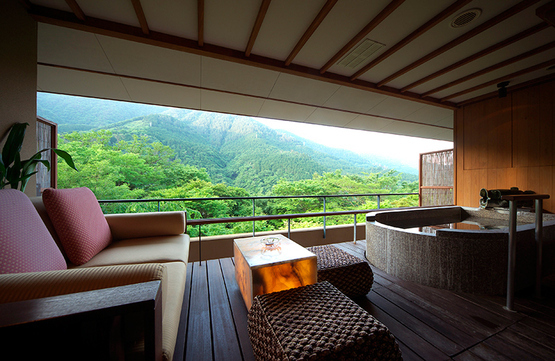 Intimate 20-room ryokan set on a peaceful hillside in Hakone, a brief train ride from Odawara on the Hakone Tozan Railway (as is Gôra Kadan). Superb ryokan (inn), once an imperial summer retreat, that now gracefully blends Japanese tradition and Western modernity. 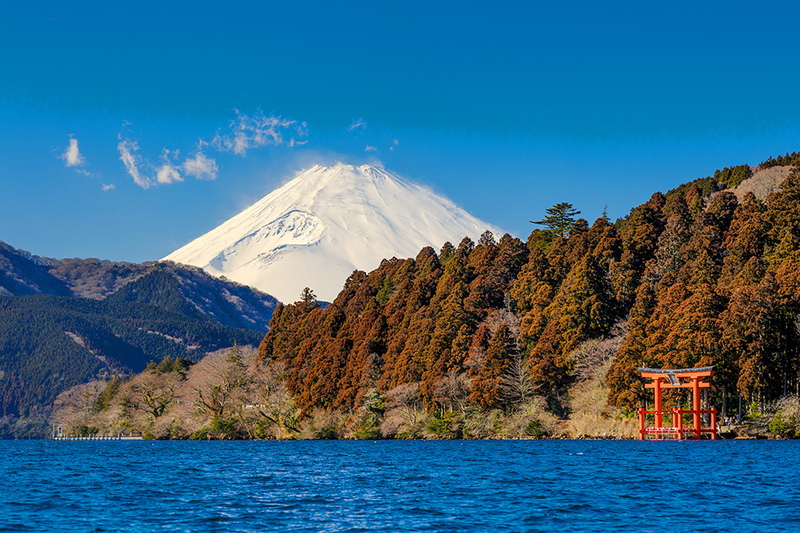 Spend today leisurely exploring crystalline Lake Ashi and the volcano at Mount Hakone, which have heart-stopping views of Mount Fuji (when the weather cooperates). 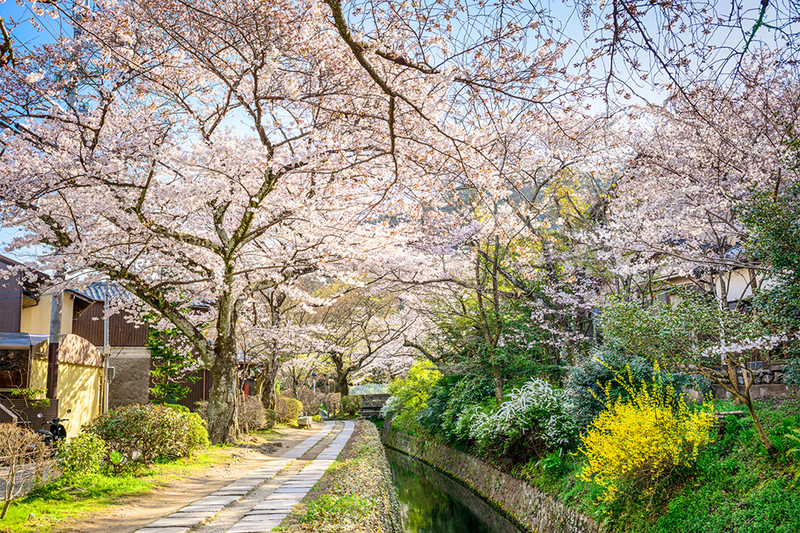 Active travelers will enjoy hiking the last remnants of the old Tōkaidō highway that connected Tokyo and Kyoto in the feudal era. The Hakone Open-Air Museum has a remarkable collection of international sculpture, with 26 rotating pieces by Henry Moore, the English master sculptor, alone. The cozy Gyoza Center restaurant, a 10-minute walk from the museum, presents more than a dozen varieties of homemade gyoza, or light Japanese dumplings, served steamed or in broth. After breakfast, continue by train to Kyoto, Japan’s cultural capital, with no fewer than 17 UNESCO World Heritage sites and roughly a quarter of the country’s National Treasures (historical monuments and landmarks). Our recommendations here include Suiran, a fine base from which to explore northwestern Kyoto. 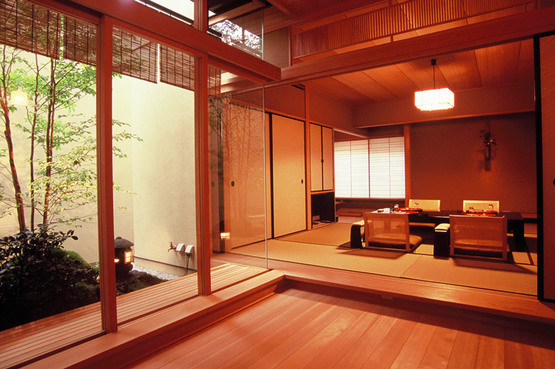 Alternatively there are two exquisite ryokans in Kyoto’s center, Tawaraya and Hiiragiya. Celebrated ryokan in the center of the city, owned by the same family for nearly 300 years. Stepping inside feels like a form of time travel. Classic family-owned inn set in a traditional wooden house dating from 1818, located on a charming side street in the heart of the city. 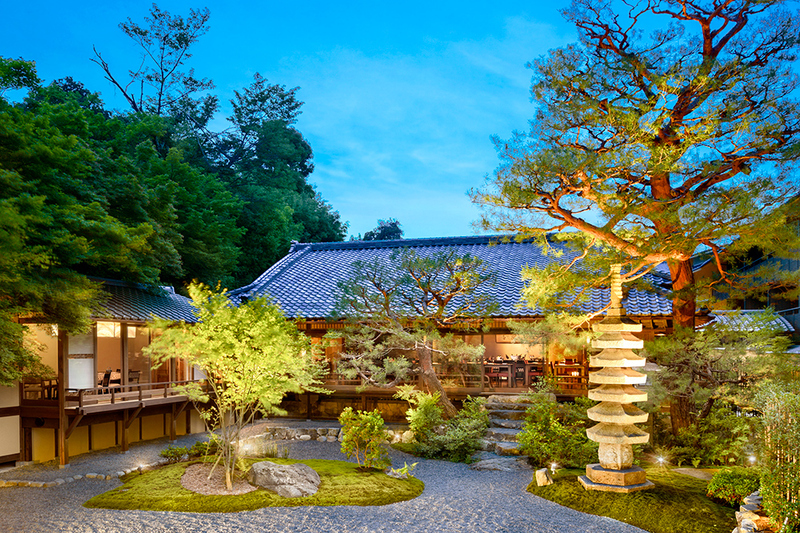 Picturesque 39-room hotel set on the banks of the Hozugawa River in Kyoto amid gardens landscaped in traditional Japanese style. Kyoto is set in a bowl of wooded hills and was built on a grid pattern, which makes finding your way around unexpectedly easy. 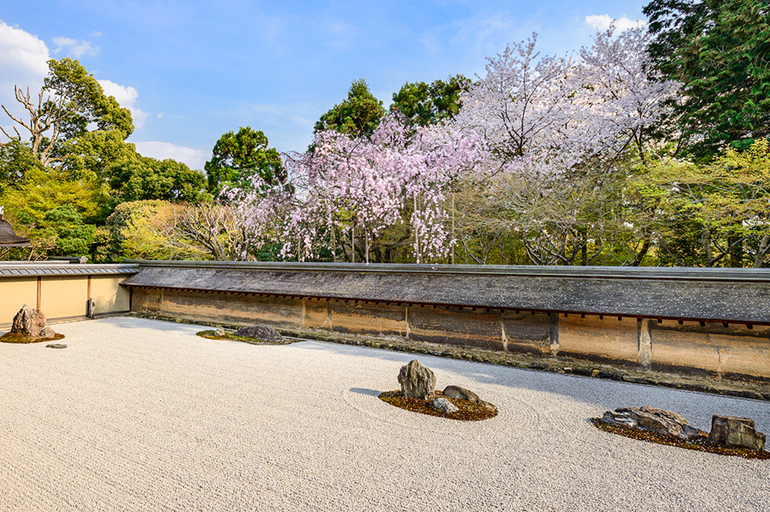 Start with some of the city’s most celebrated temples, such as Kiyomizu-dera, a magnificent wooden temple supported by pillars on the slope of a mountainside; Kinkaku-ji, the Temple of the Golden Pavilion; and Ryōan-ji, famous for its Zen dry garden of raked gravel. These sites are popular and will likely be crowded, so try to avoid peak hours. 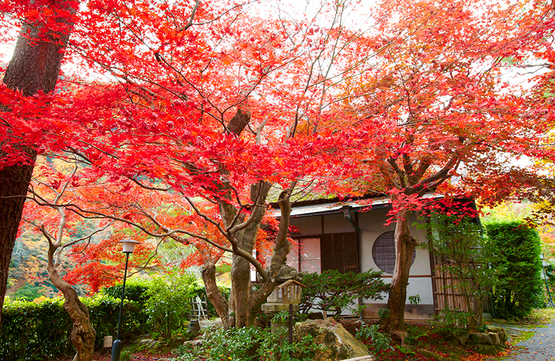 For a more casual experience, visit some of the many temples at the Daitoku-ji Temple Complex. 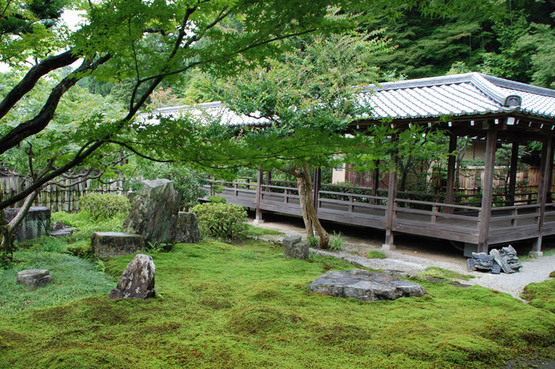 We particularly enjoy Ryogen-in temple, which contains four Zen gardens in contrasting styles. Take time to stroll along the Philosopher’s Path, a walkway that skirts the eastern foothills and traces the route of a canal from Ginkaku-ji, the Temple of the Silver Pavilion, in the north to Nanzen-ji temple in the south, passing several other temples as well as an alluring collection of small shops and restaurants..
Those who enjoy cooking will want to stop in Aritsugu, a knife shop in Kyoto’s Nishiki Market founded by Fujiwara Aritsugu in 1560. The elegant little store offers a vast variety of knives, the uses of which are patiently explained by English-speaking staff. Knives can be personalized with your name — in Japanese characters, of course — and come with a brochure in English that details their care. The rest of the market has a variety of food stalls selling Japanese snacks and is adjacent to the Teramachi Street shopping district. Move on to the peaceful old town of Takayama. After a brief journey aboard a high-speed Shinkansen, transfer to a local train for a two-and-a-half hour trip, with panoramic views of forests and gorges. Check in at Wanosato, so long as you don’t mind sleeping on futons, as Western-style beds are not available here. It’s peaceful riverside location and two hot springs will force you to slow down and relax after your time in the city. Our other recommendation in Takayama, Honjin Hiranoya Kachoan, is more centrally located and does have Western-style beds. Spend a full day in Takayama, visiting the Hida No Sato Folk Village and tippling in the sake distilleries. The historic San-machi Suji district is filled with dark-wood houses dating from the 18th century. Take the train back to Tokyo and check into your hotel. This afternoon, do some shopping along Kappabashi-dori, a street in the Asakusa neighborhood where local chefs come when they need cookware and kitchen equipment. 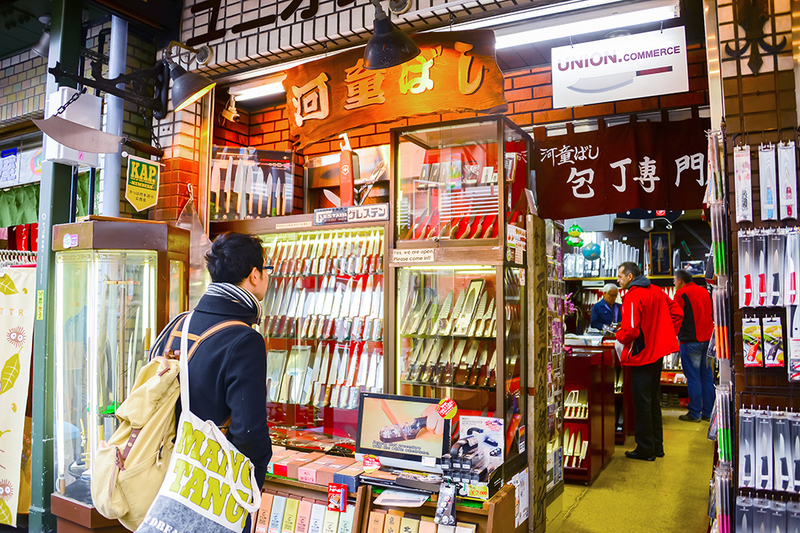 There are over 150 shops to choose from, selling everything from lacquer soup bowls to steamers, as well as an amazing variety of utensils and pots and pans. Return to Tokyo’s Narita Airport and depart on your flight home.